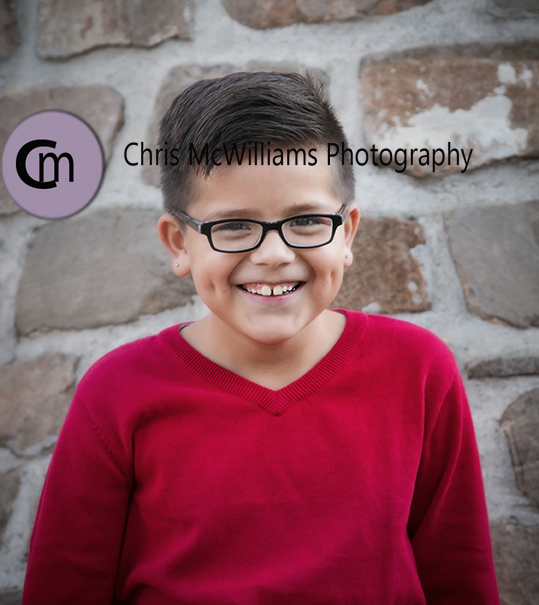 Fall is my busiest time of the year for family sessions. Many clients want weekend sessions and I am completely booked on weekends until November. I have openings during the week and since the best light at this time of the year is around 6:00 pm, early evenings are the best time. 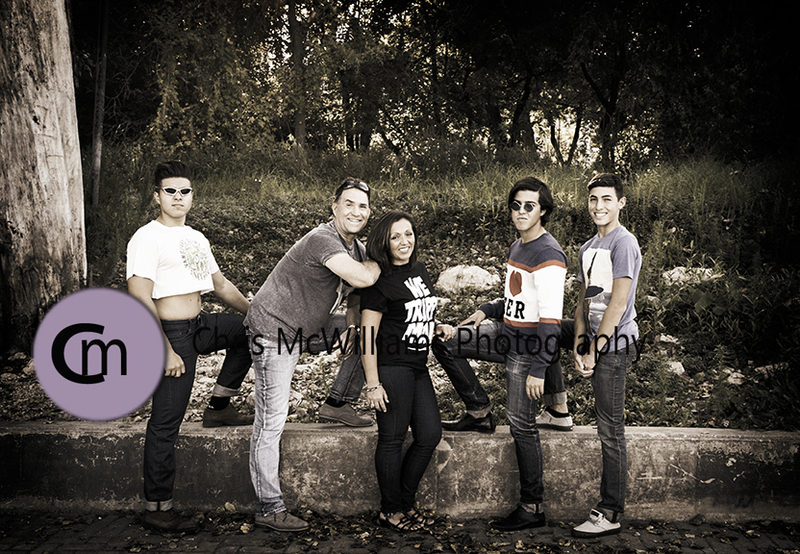 Contact me asap if you are looking for a family photo session. 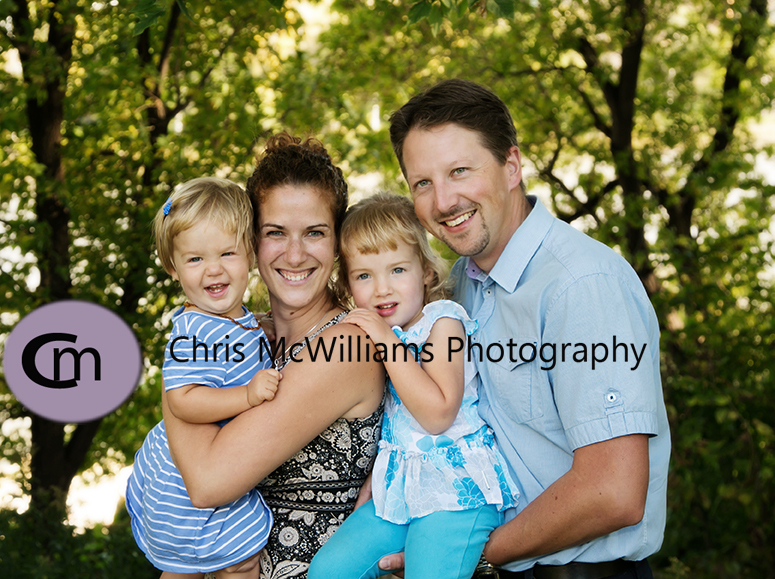 Last weekend, I did 3 family sessions, as well as spending a glorious Saturday at Victoria Beach! The star of Friday’s session was this 9-year old. 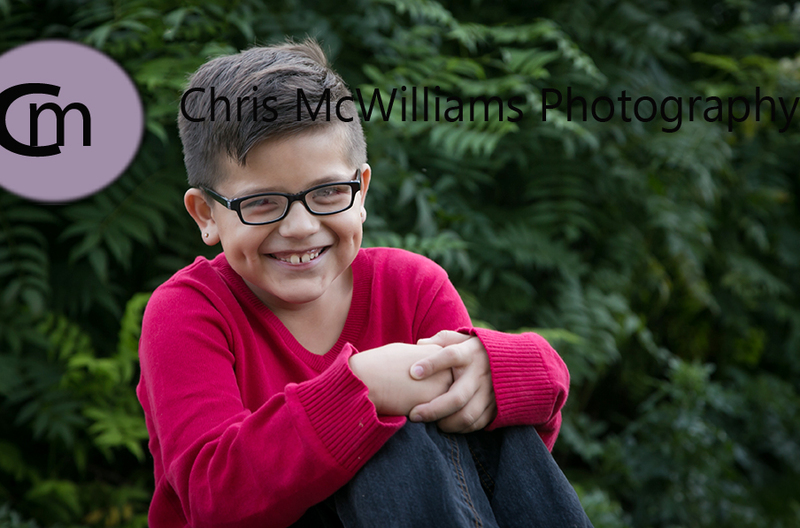 C. was an excellent listener, super poser; and an absolutely charming young man. 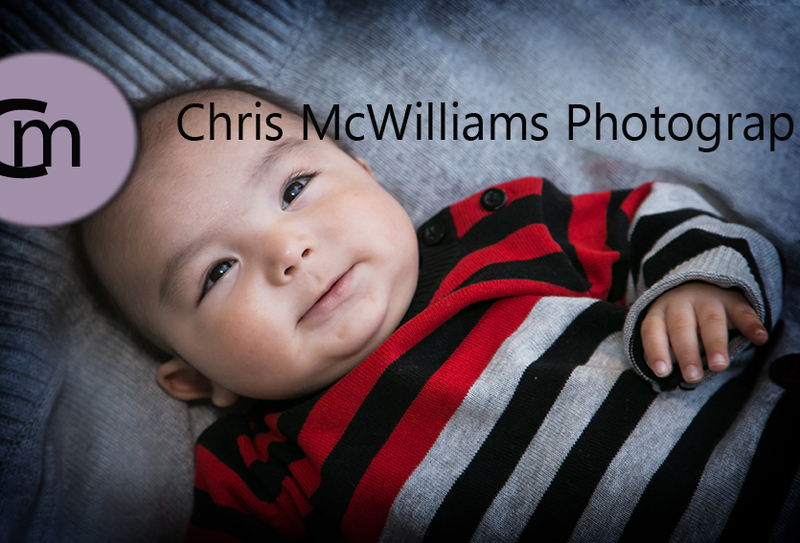 His little 4 month old brother was not as quick with the smiles but what a cutie! 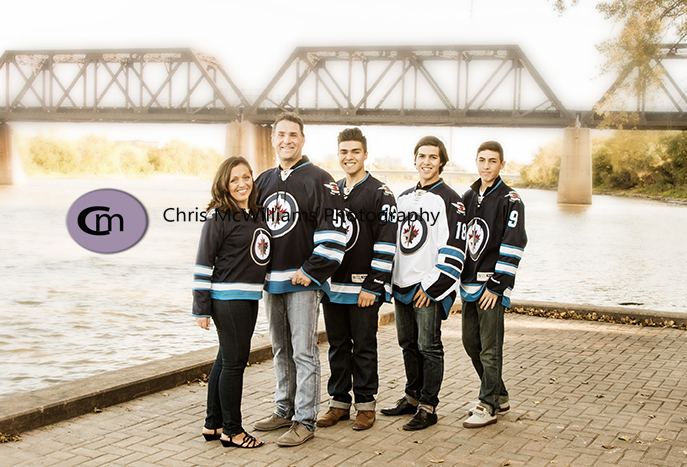 Family number 2’s session was on Waterfront Drive and they were a lot of fun. I really enjoyed seeing their silly shirts and fun poses. 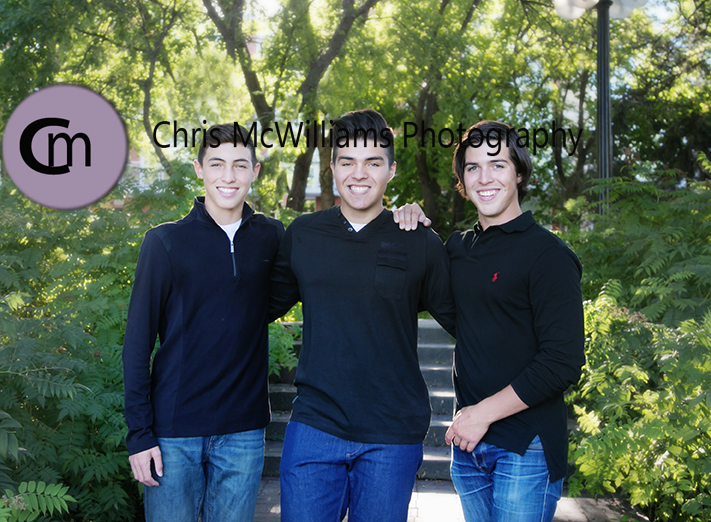 Lucky parents to have 3 great sons like this. Family number 3 was at The Forks. 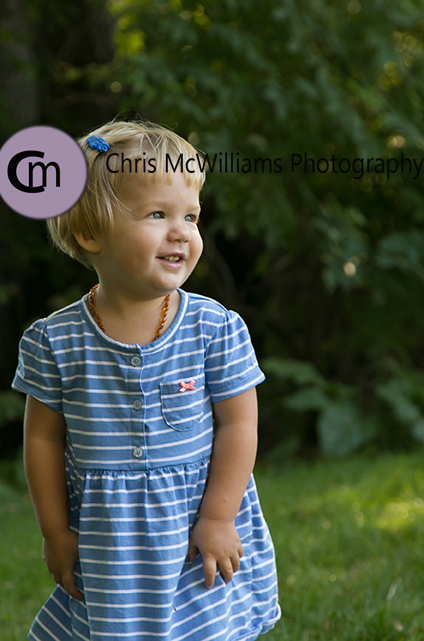 We had to work hard to get smiles from 1.5 year old E, but when she did smile her whole face lit up. Three year old N, was a gem with many smiles!